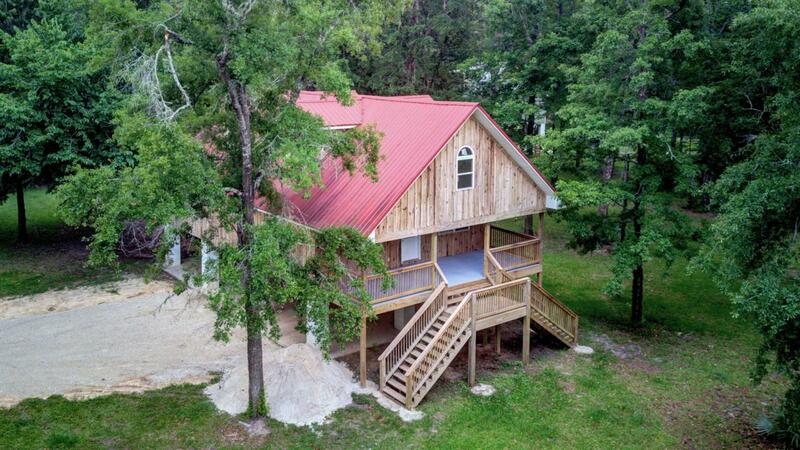 This is the perfect fishing/river vacation or retirement home. 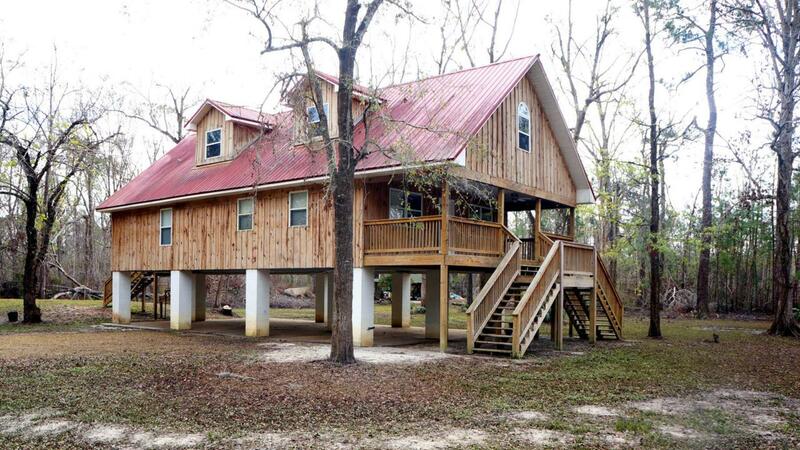 The home is on pilings, with the lowest section providing 1500 sq. ft. of covered parking. The firstfloor of the house is 1500 sq. ft. of fully finished space. The upper floor has about 600 sq. 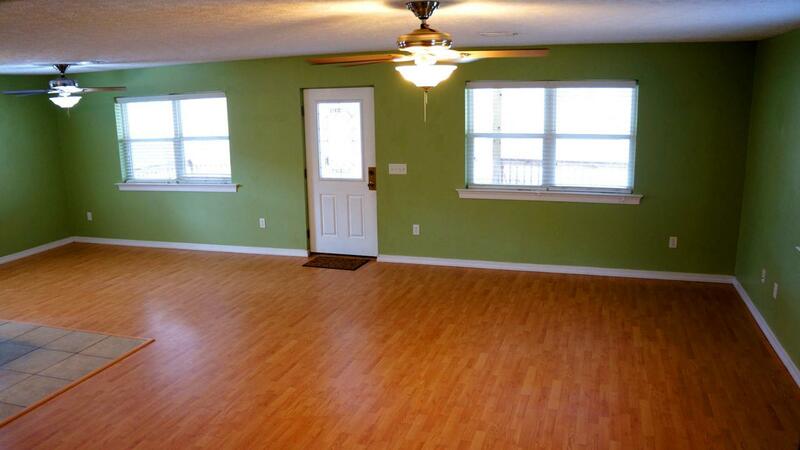 ft. of air conditioned and insulated space that can be finished when and if you need the it. The river and easy boat launching is only 300 yards away. 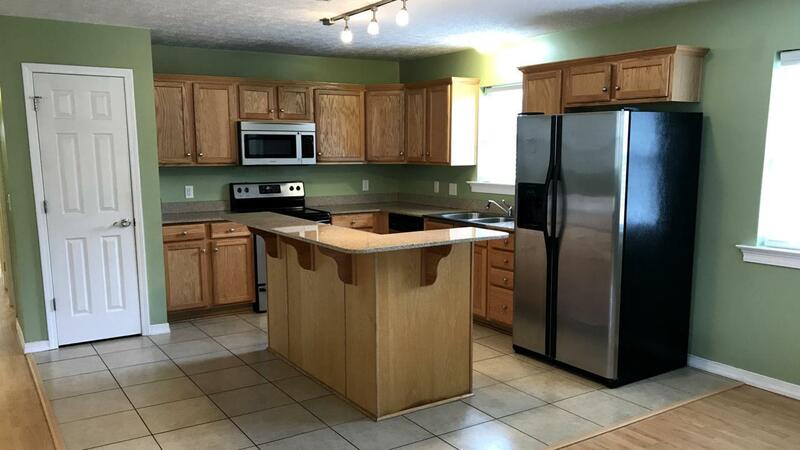 This property consists of two half acre lots. Buyer to verify all dimensions.